We can fix your hacked WordPress website and remove malwares. If you cannot access it or you are not able to login to the admin dashboard this service is perfect for you. Repair is only possible if the hacker has not deleted the content from the database had has not deleted your theme folder completely. If so, we can restore it from your backup (if you or your hosting provider have it). Is your WordPress site slow? We can improve it’s performance / loading time with this professional service. We will use the latest technology and methods to get the best possible result on the server you are currently hosting your site on. 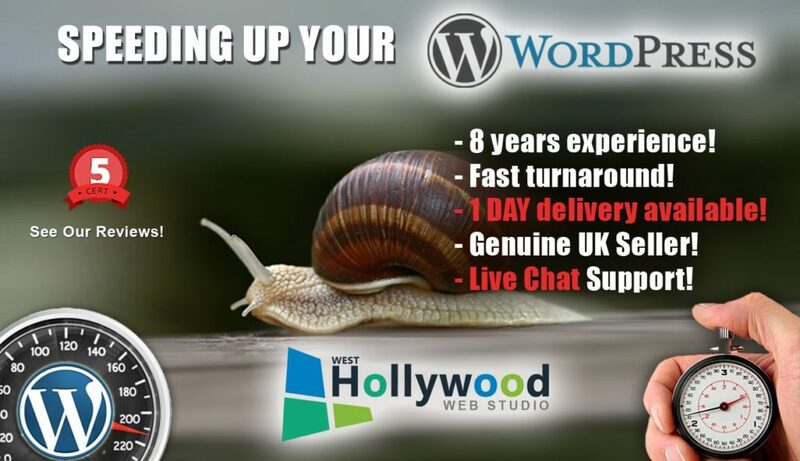 We are here to help you with any WordPress related problems, price of £20 includes one hour work. Please contact us before ordering to discuss your exact requirements. – Plugin & theme related problems. – General setup up a& configuration.